This spring, space fans had a virtual campfire to flock to: the new Cosmos series, which aired on Fox and National Geographic for 13 science-filled episodes. The series attracted at least three million viewers a week, generated discussions (positive and negative) on social media, brought host Neil deGrasse Tyson to even higher heights of fame, and once again, showed the general public how neat space is. Well, guess what. According to producer Seth MacFarlane, Cosmos could come back for a second run — which would supercede the predecessor series from the 1980s, narrated by Carl Sagan! “Early, preliminary discussions for a 2nd season of #Cosmos– If you want to see more of the great @neiltyson, tweet him your love!” MacFarlane wrote on Twitter yesterday (Dec. 3). We’ll keep you posted as more news arises. Giordano Bruno in Cosmos. Image courtesy of Fox. Giordano Bruno……. 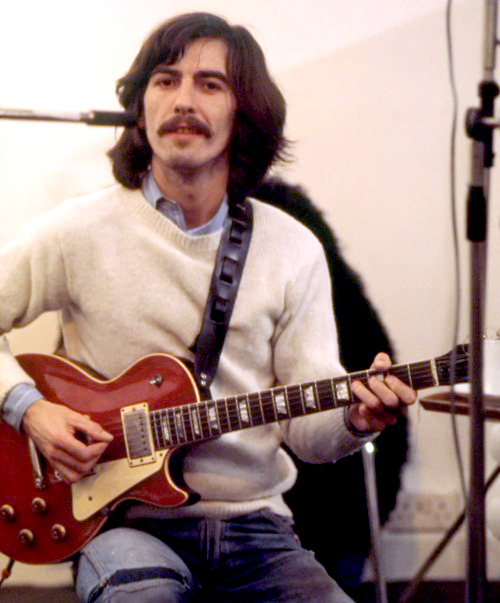 or George Harrison?! Thanks for the plug. I just released a second video book “How Small Is It”. It’s an interesting look in the other direction. Previous PostPrevious Giveaway: Win a ‘Year In Space 2015’ Wall Calendar! Next PostNext What is the Smallest Star?